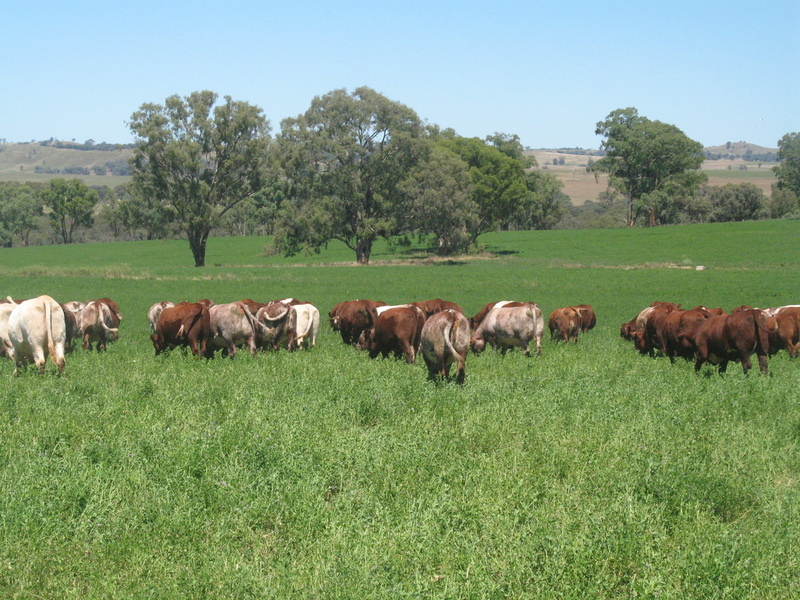 The Marellan Shorthorn Stud was established in 1971 by Allan Job and two of his sons, Neilson (Lincoln’s father) and Lester on the “Marellan” property in central west NSW in between Yeoval and Cumnock. 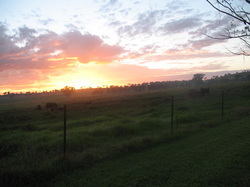 The Royalla Stud was established in 1988 after the purchase of the family property "Royalla". From then on the Marellan and Royalla herds were run as one commercially orientated Stud herd. 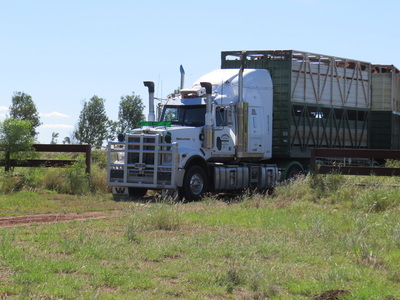 After many years successfully selling bulls at various sales in NSW and QLD, the Marellan-Royalla on-property bull sale was established in the 1990's. In 2010, the Marellan and Royalla herds were separated, with Lincoln and Lisa taking the Marellan prefix and Lincoln’s brother Nic, and parents Neilson & Sue Job continuing to operate the Royalla Shorthorn Stud and the on-property Bull Sale. The next significant chapter for Marellan Shorthorns occurred in 2014 with the purchase of the Emerald district property, “East End” by Lincoln and Lisa. 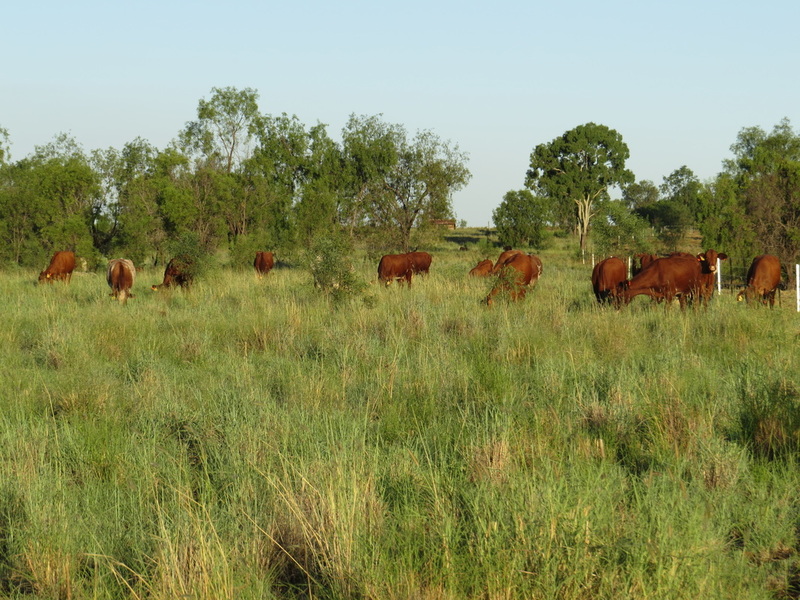 The subsequent relocation of the herd to Central Queensland began in February 2014. This move was a logical step for our herd, as the vast majority of Marellan Bulls were being sold into Queensland. We felt it was crucial to place our cow herd under similar environmental selection pressure as our client’s cow herds. 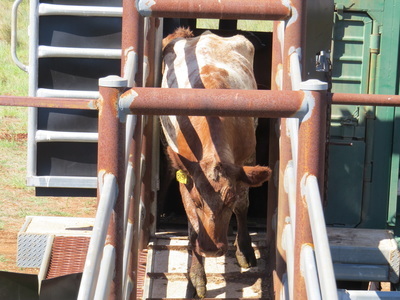 The move allows us to continue to refine our breeder programme which has been centred on breeding bulls to blend with Bos Indicus cows. 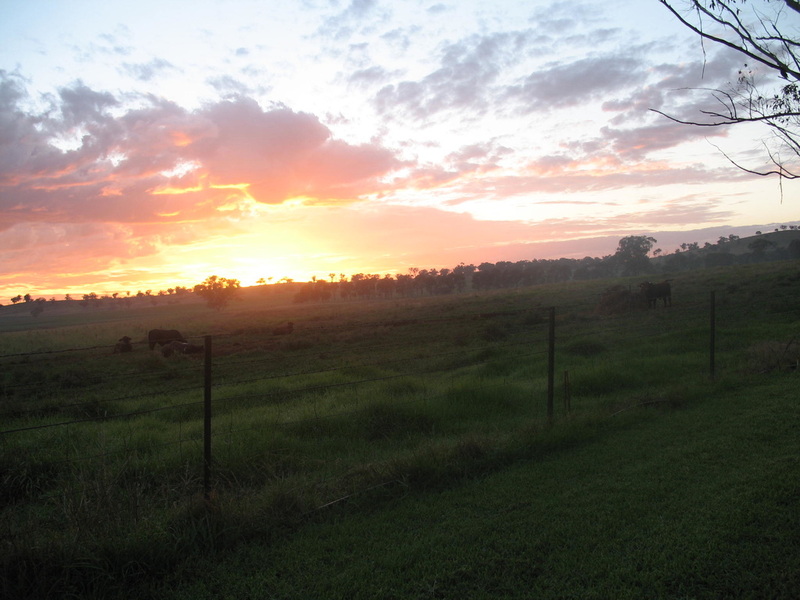 Lincoln and Lisa and kids relocated to "East End" in February 2015 and our first Queensland On-Property Sale was held in September 2015. 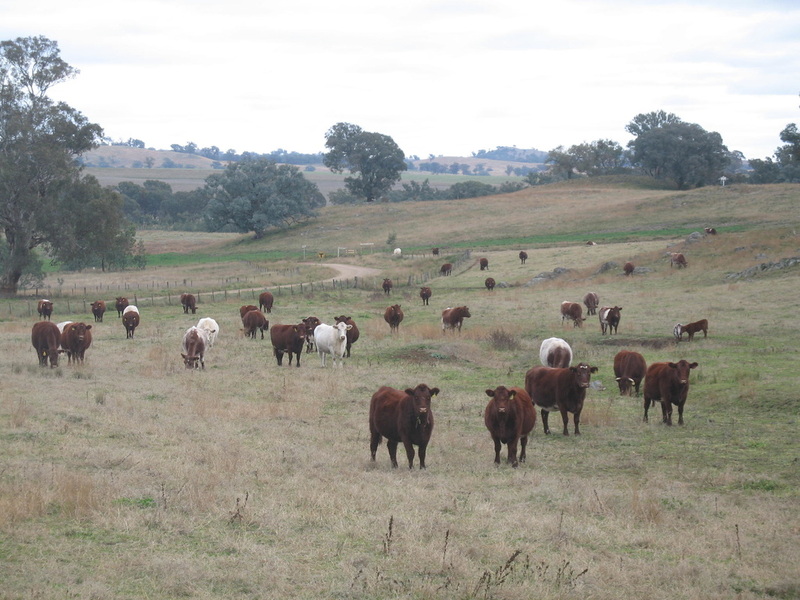 The Original herd initially came from an elite commercial herd of Purebred Shorthorn Cattle that had resided on “Marellan” since the 1950’s. That’s why we started with Shorthorns but we continue with them because of their commercial profitability and market suitability.